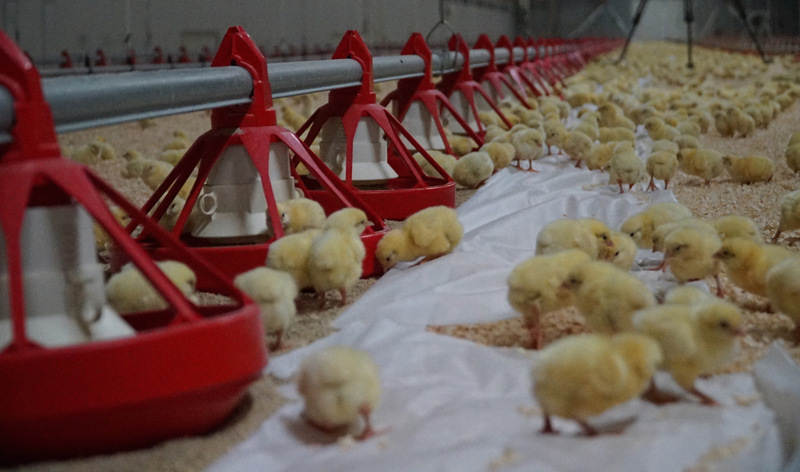 What’s it like being a poultry farmer? Listen to Dave talk about his life raising free-range chickens in New Zealand. Michael Brooks sets the record straight about myths and misunderstandings around poultry care and welfare in New Zealand. Take a look at free range chicken farming in New Zealand and listen to Farmer Dave explain how the system works. How do you cook turkey? Watch NZ chef Annabelle White explain how to prepare and cook turkey – and deal with any leftovers. Watch NZ chef Annabelle White show how to prepare and cook chicken, with tips on food safety and some great ways to present a tasty chicken dinner. New Zealand is the only country in the world that is free from the major avian diseases. Michael Brooks explains how this is achieved. Stuck on how to cook duck? NZ chef Annabelle White tells you all you need to know in this video. Watch to learn how turkeys are raised and looked after in New Zealand. Watch to hear Pete’s story and more about his work raising turkeys in the South Island. PIANZ – the Poultry Industry Association of New Zealand – represents poultry farmers and companies. We work with scientists, vets and government to set standards and bring the highest quality meat to consumers.